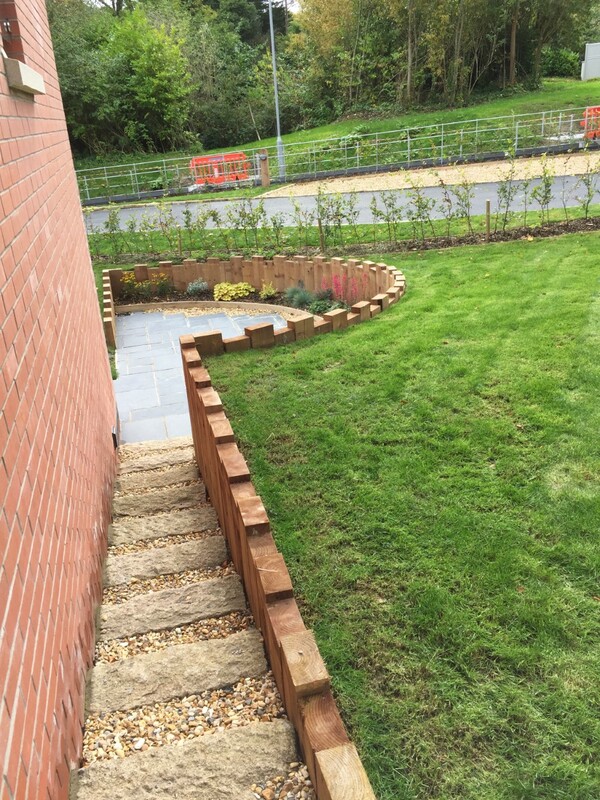 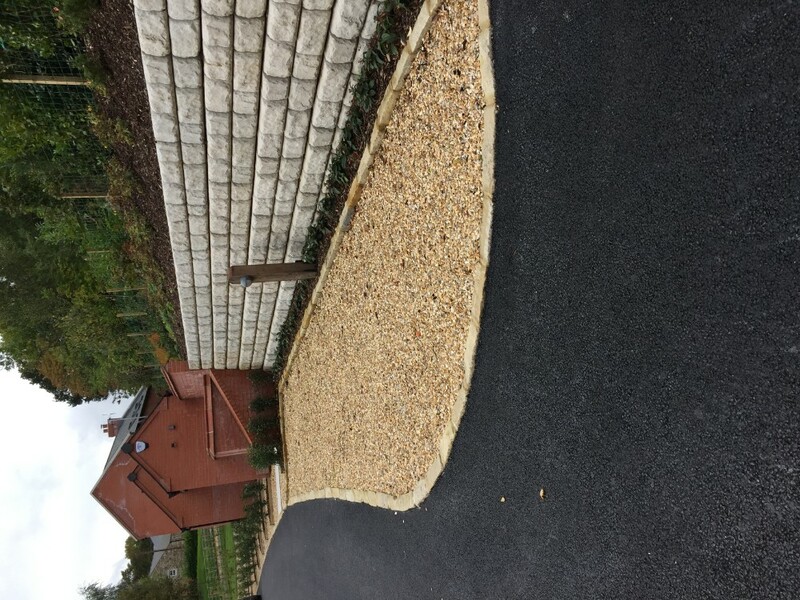 Before & after photos of a project that we completed Autumn 2017 of Cultra Train station. 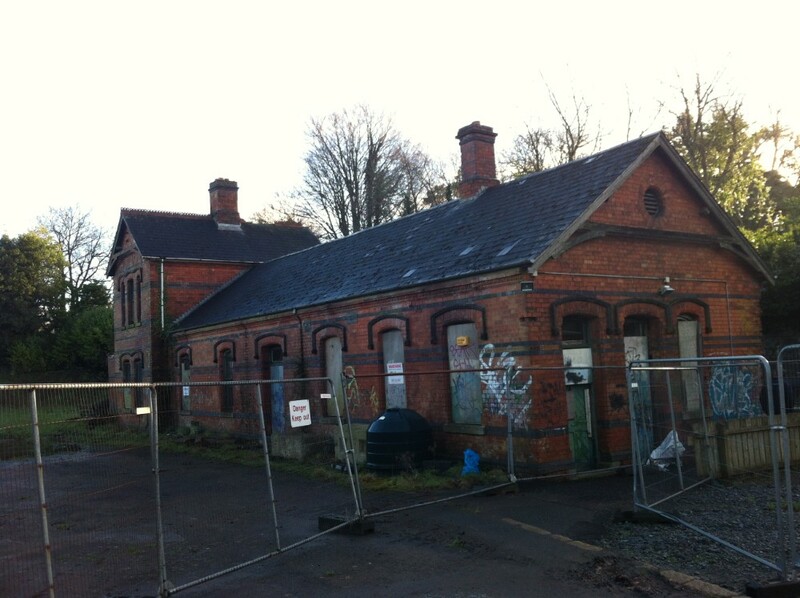 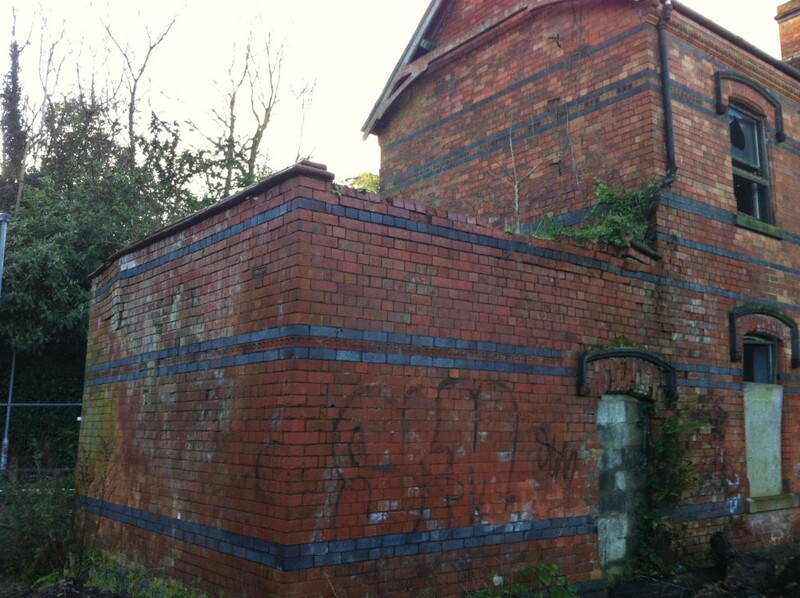 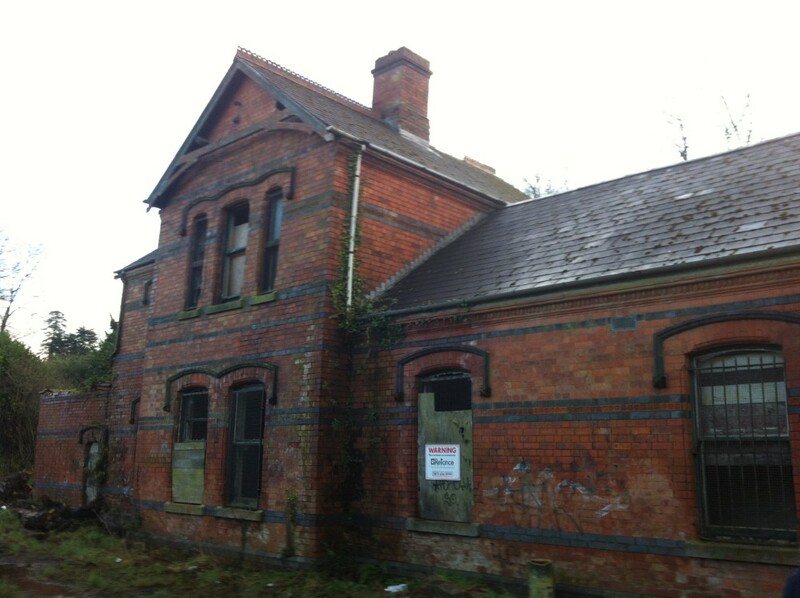 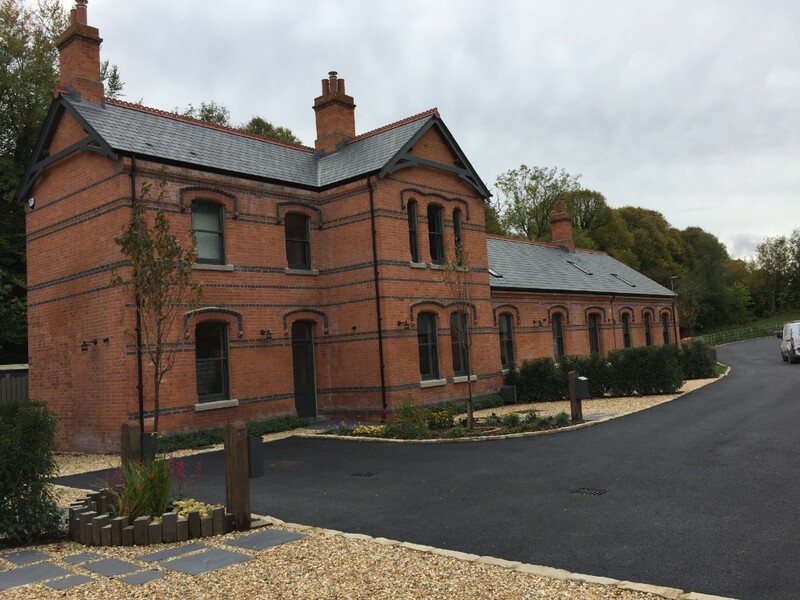 We restored the existing Station house in two homes, this included stripping and re-slating the roof and then taking down the existing chimneys and rebuilding them using the original brick. 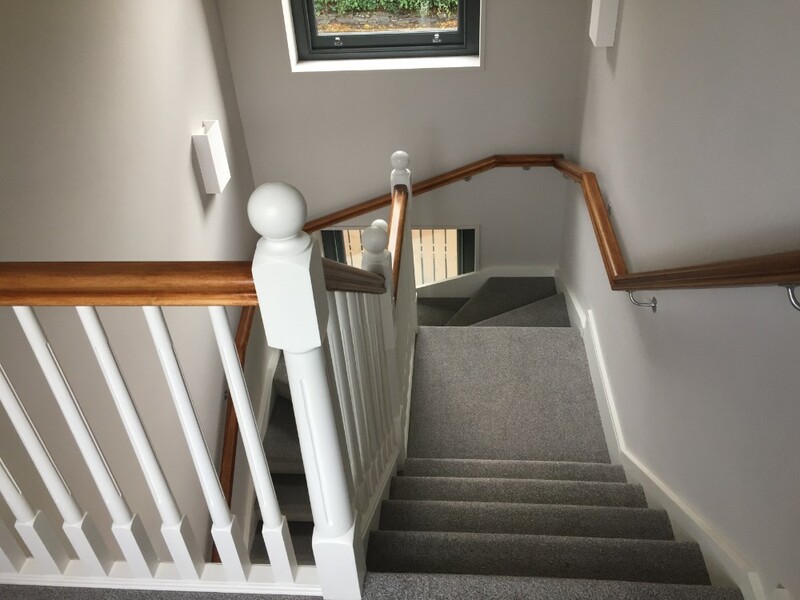 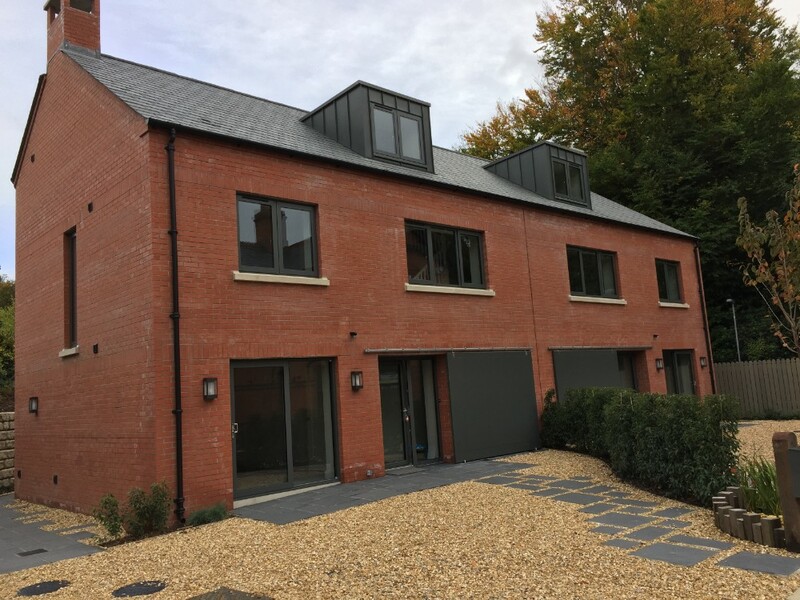 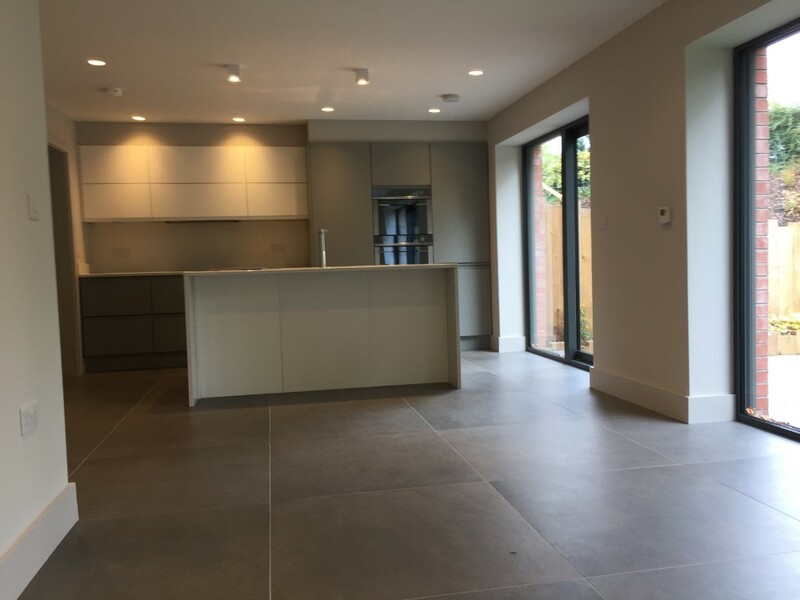 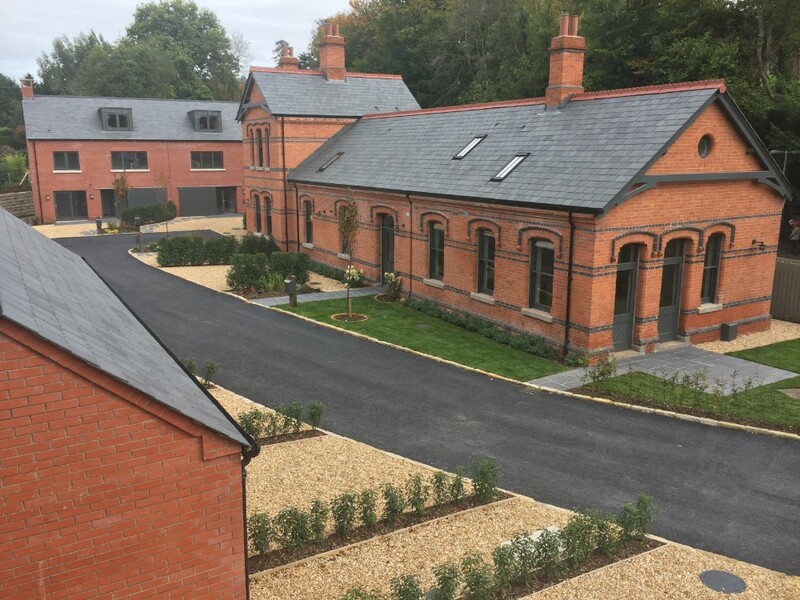 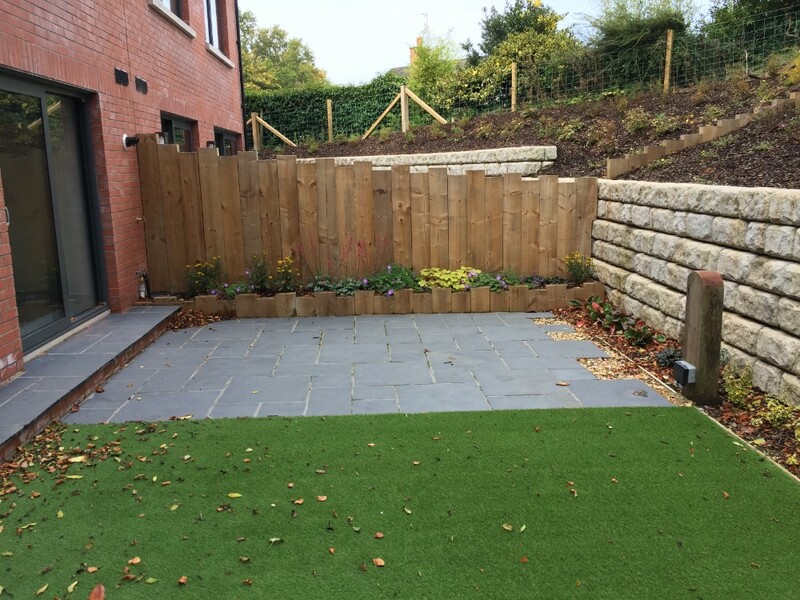 We also built three new properties, a semi-detached and a detached, on the site making sure they were in keeping with the style of the original Station House and giving the development a unique feel.